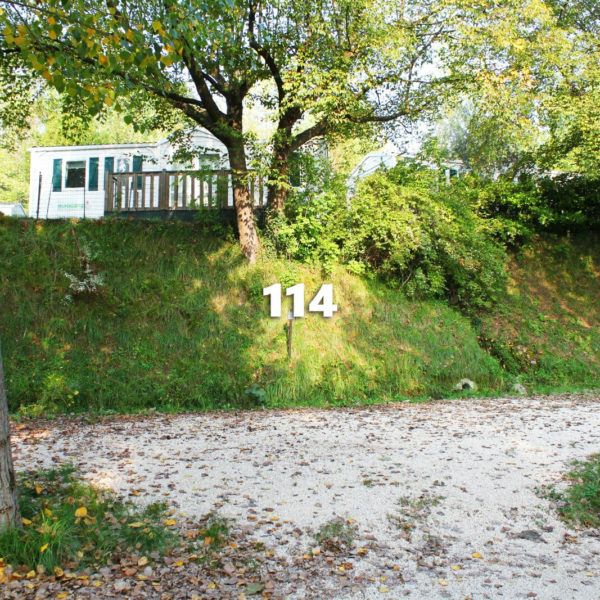 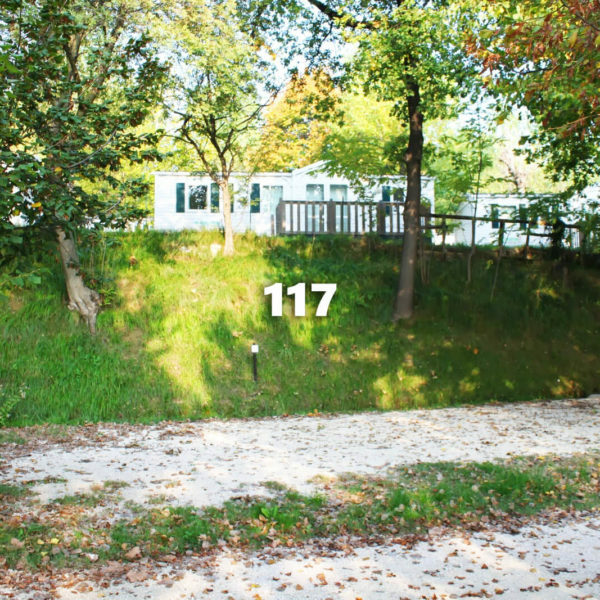 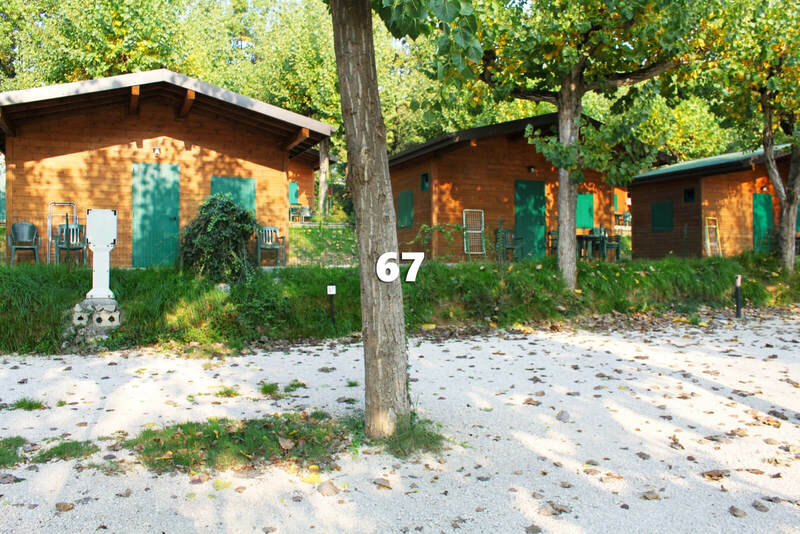 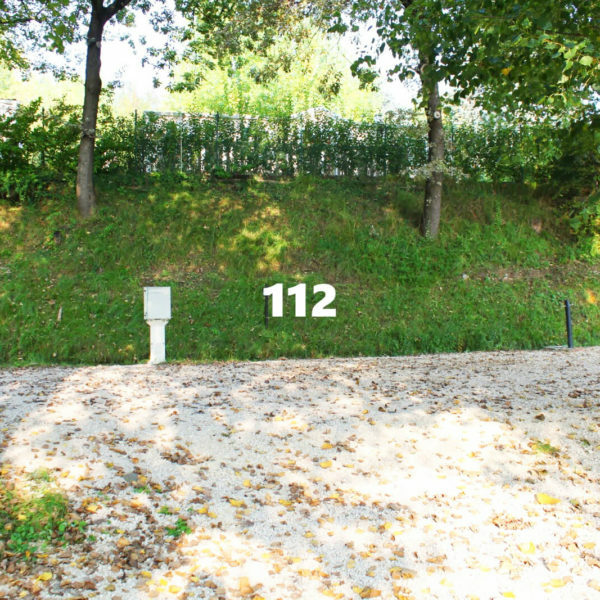 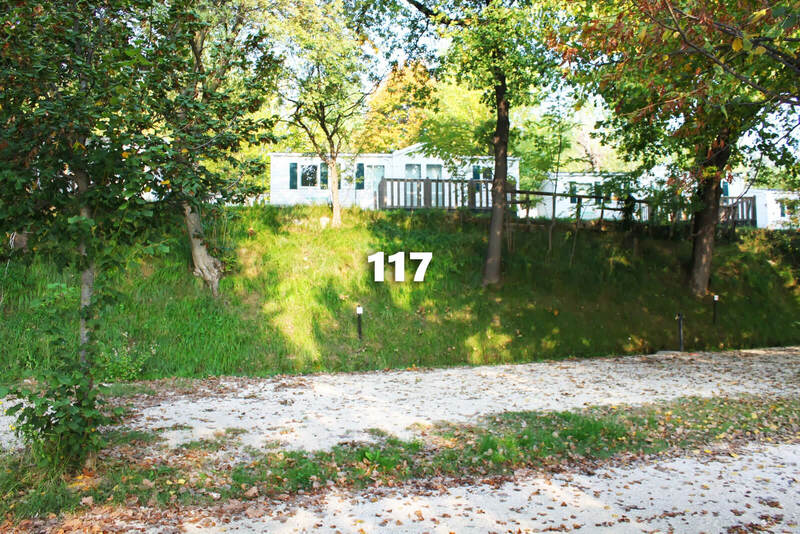 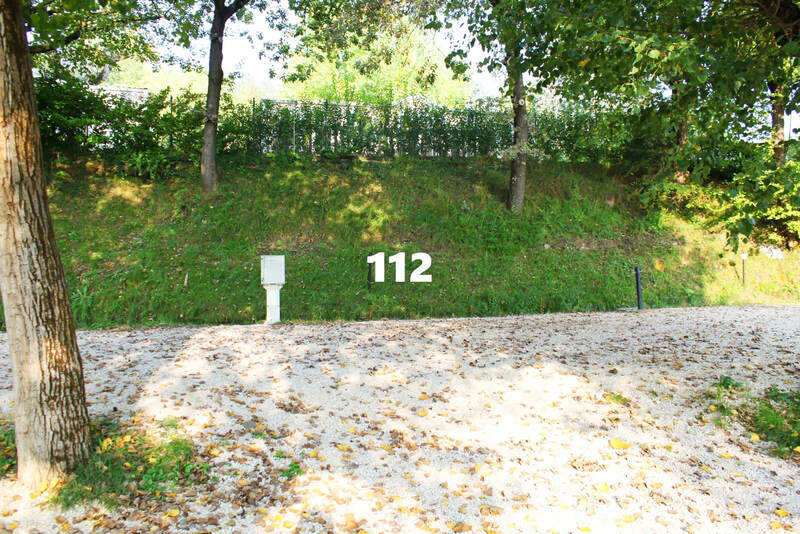 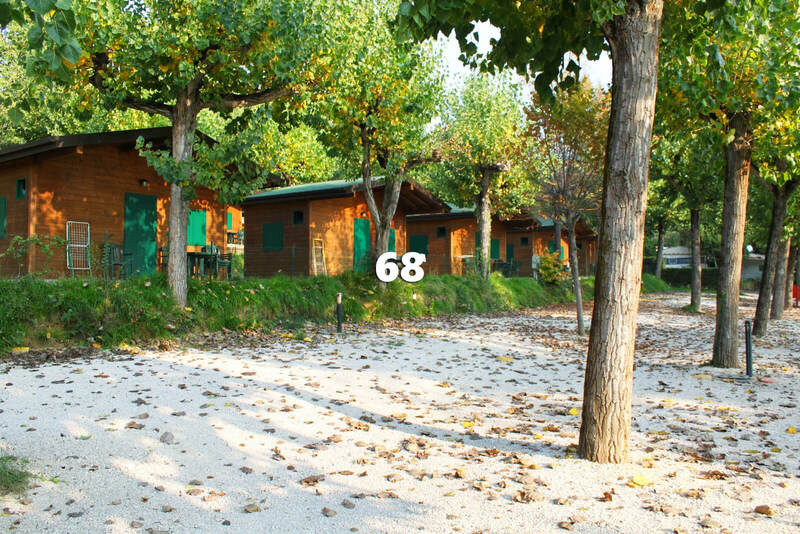 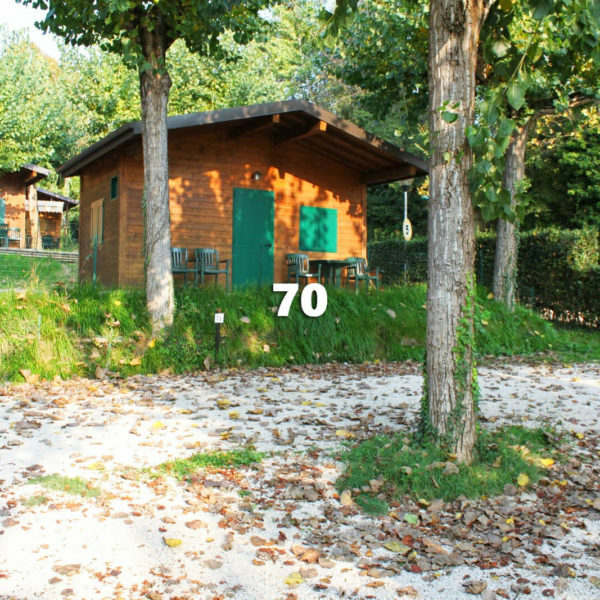 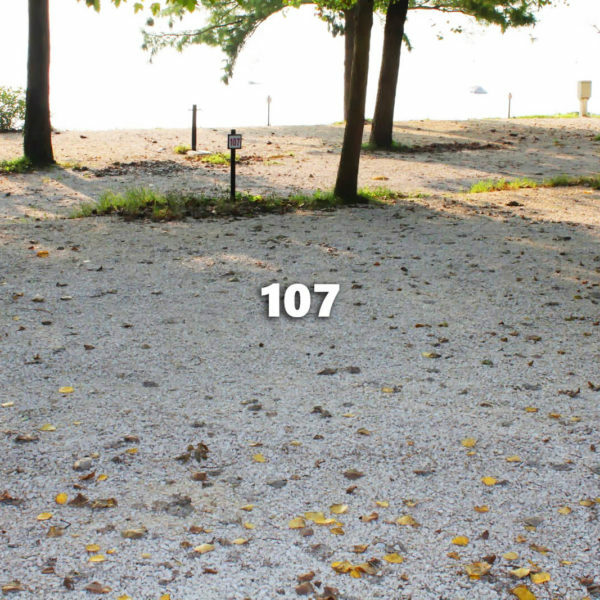 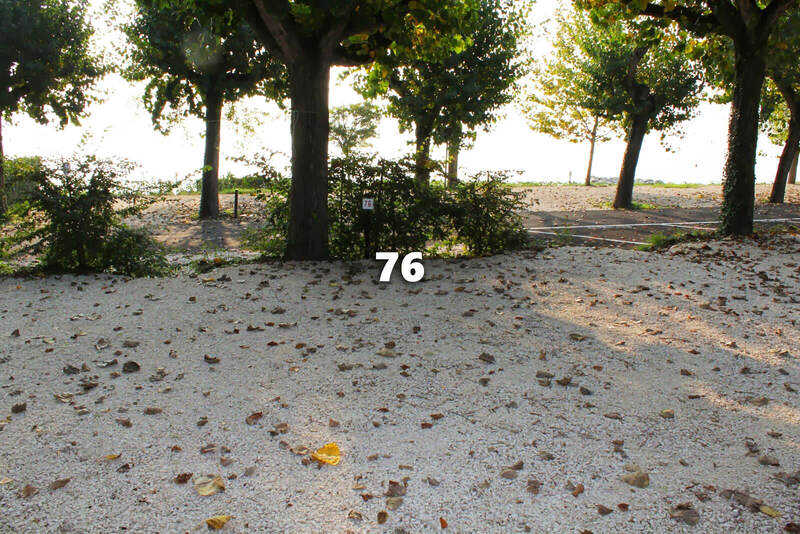 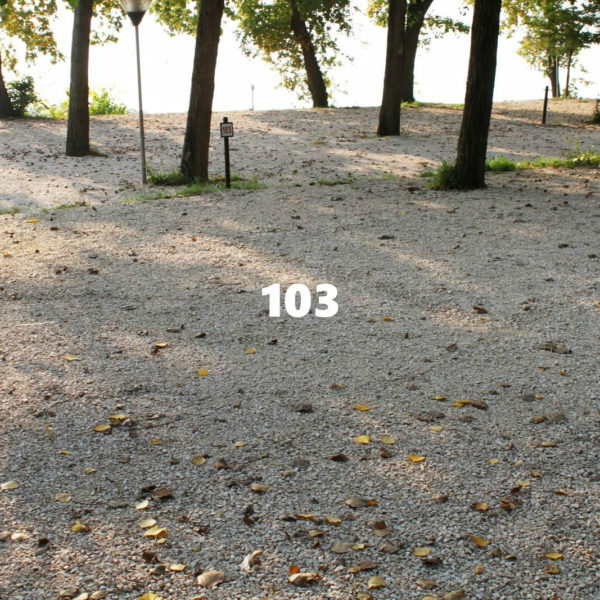 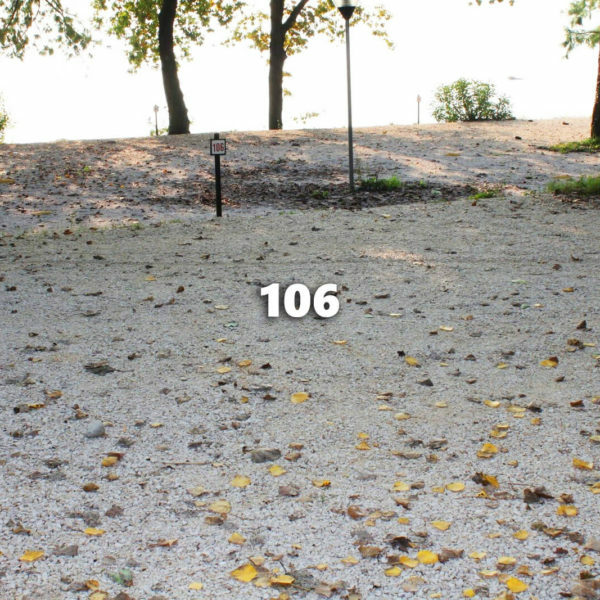 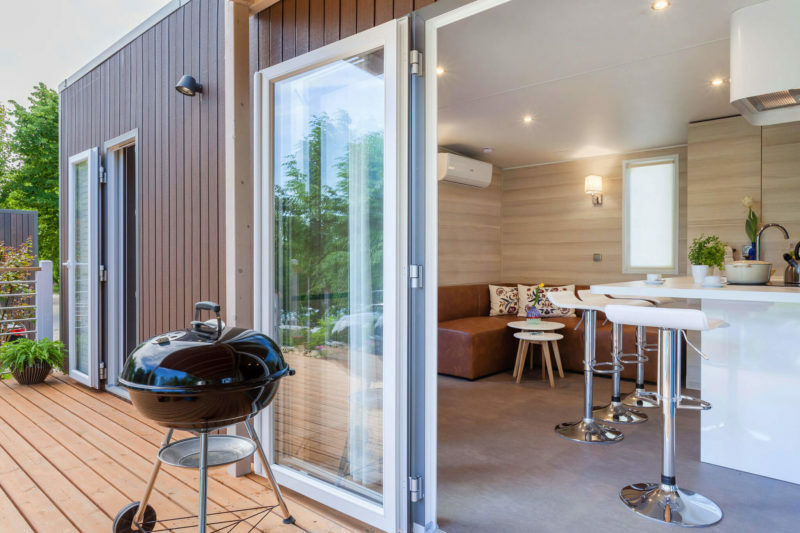 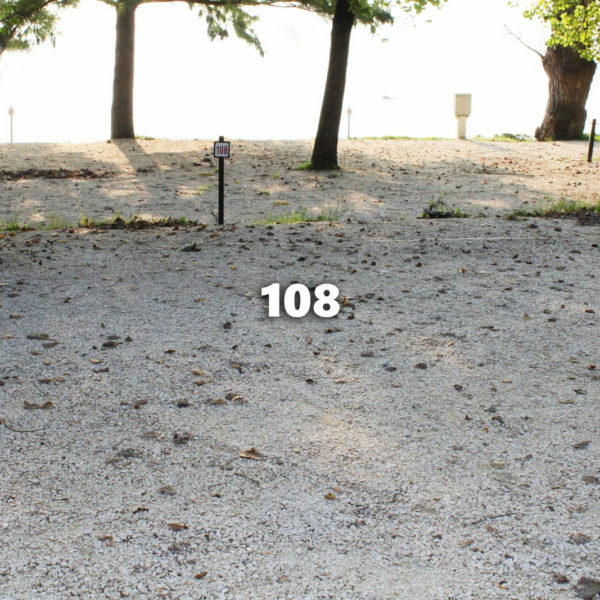 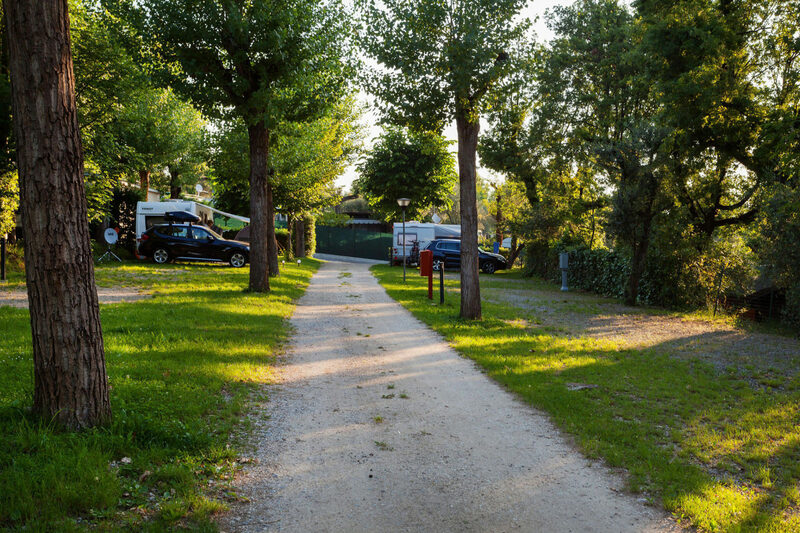 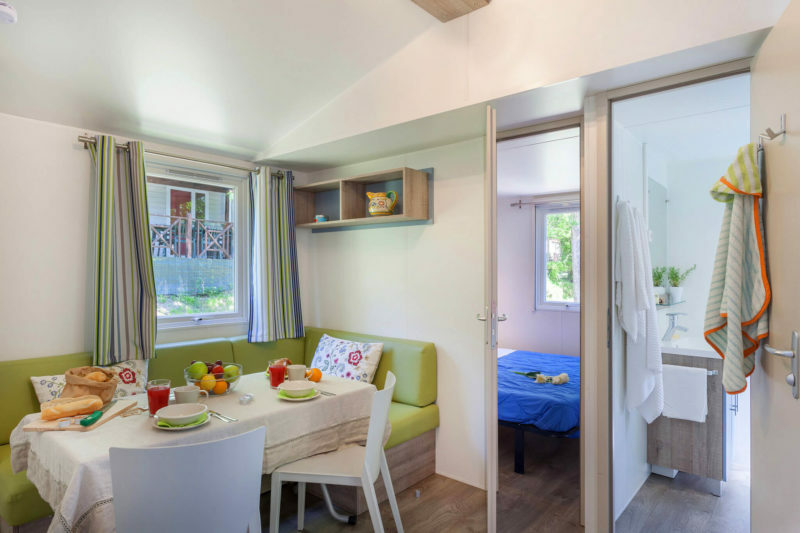 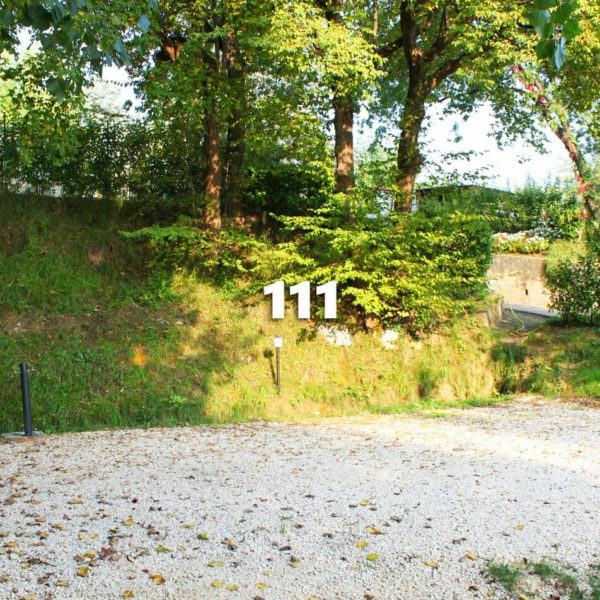 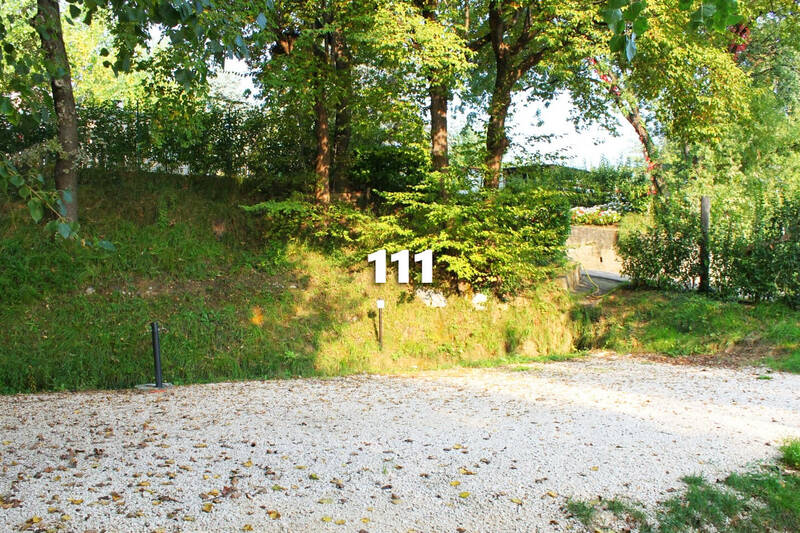 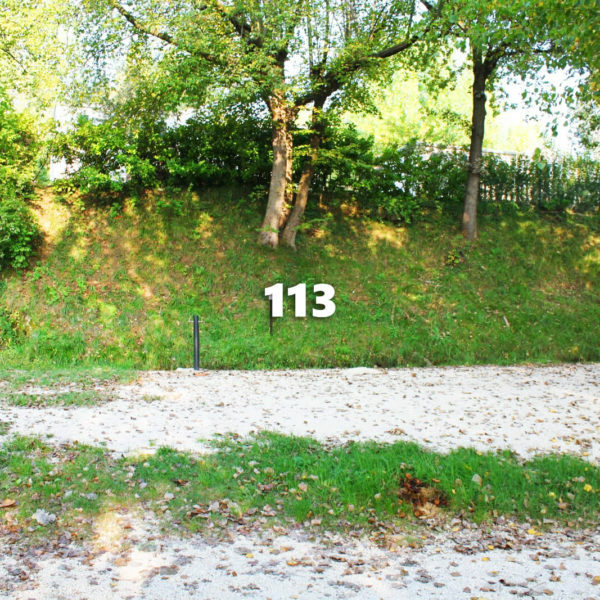 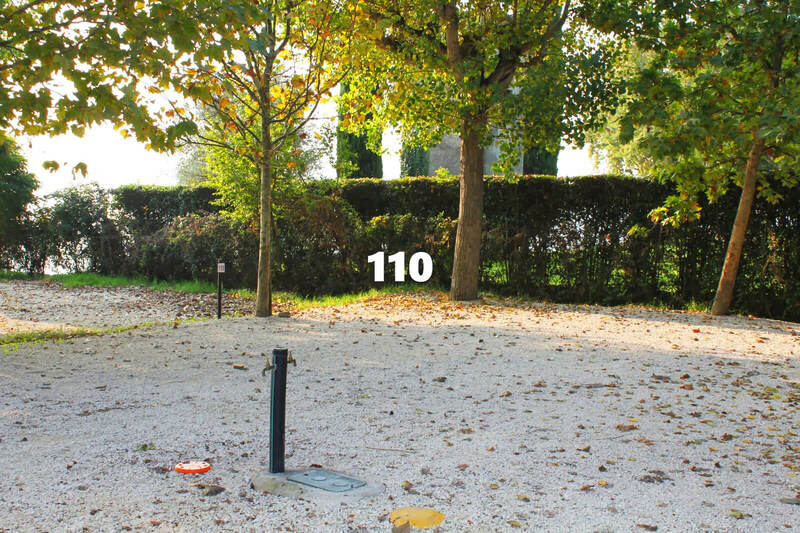 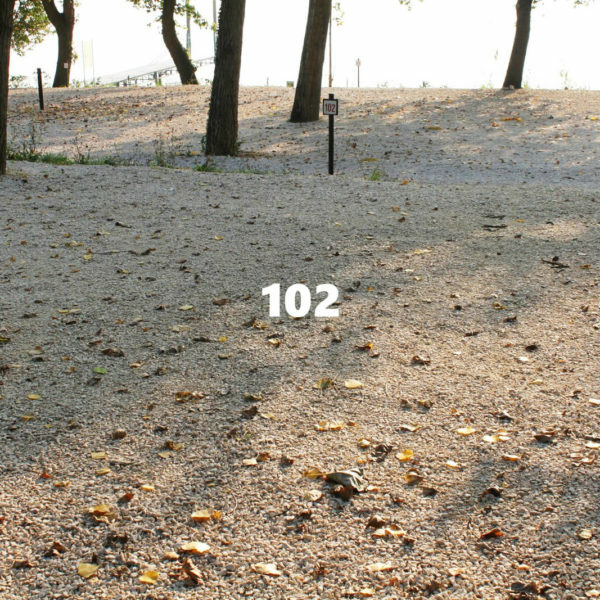 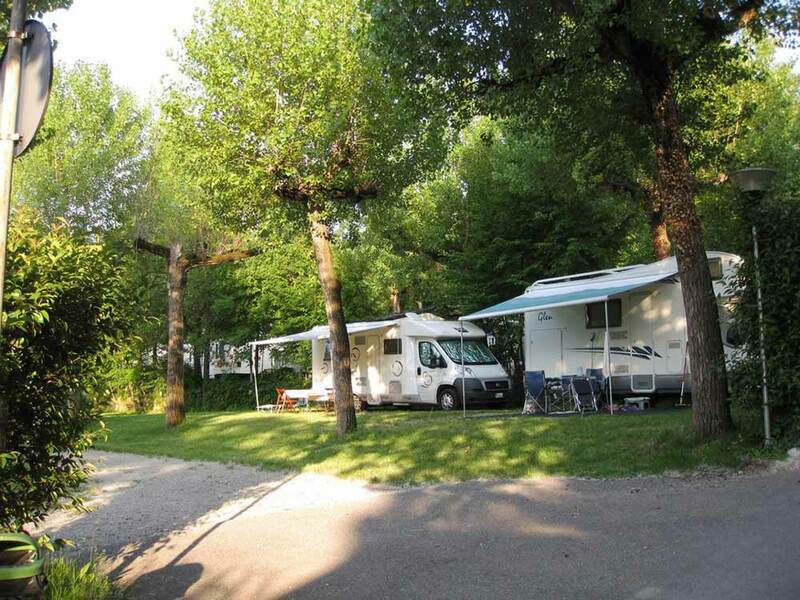 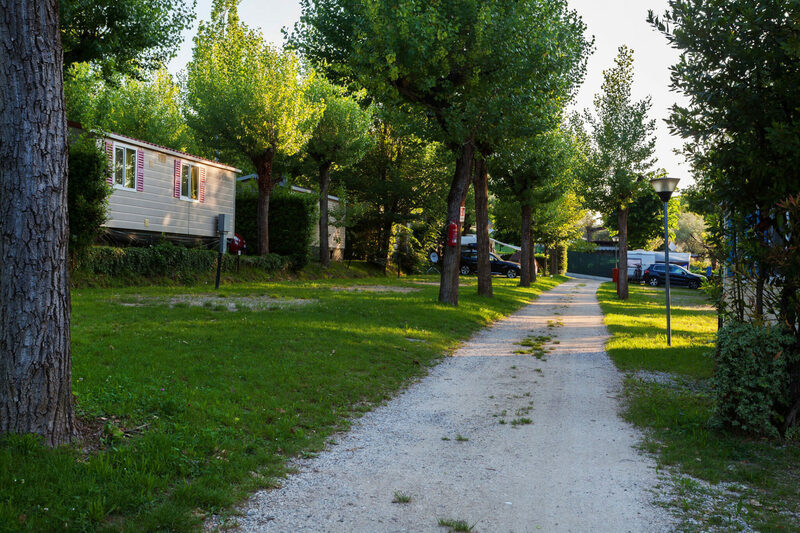 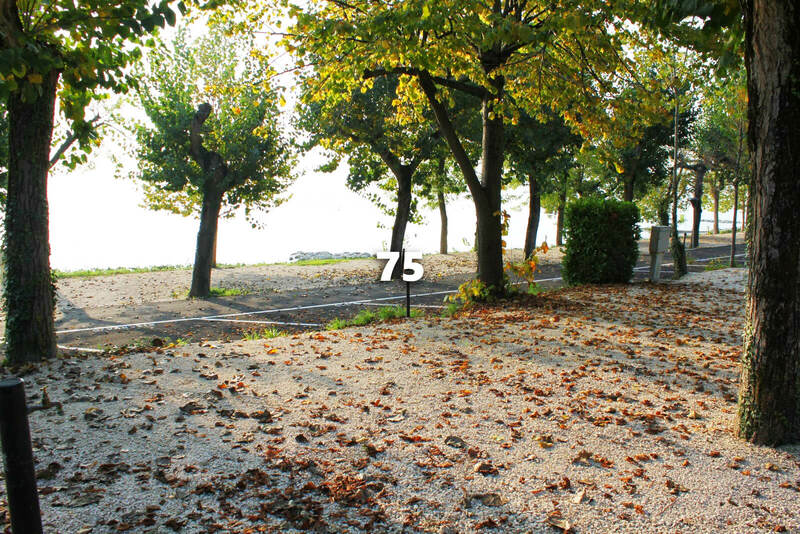 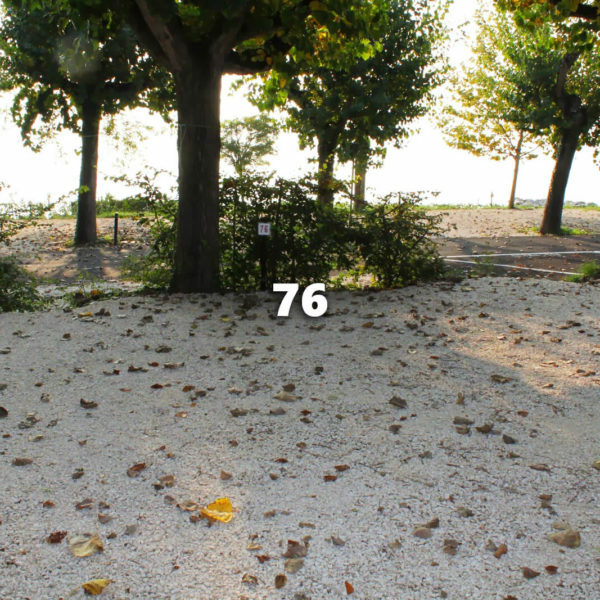 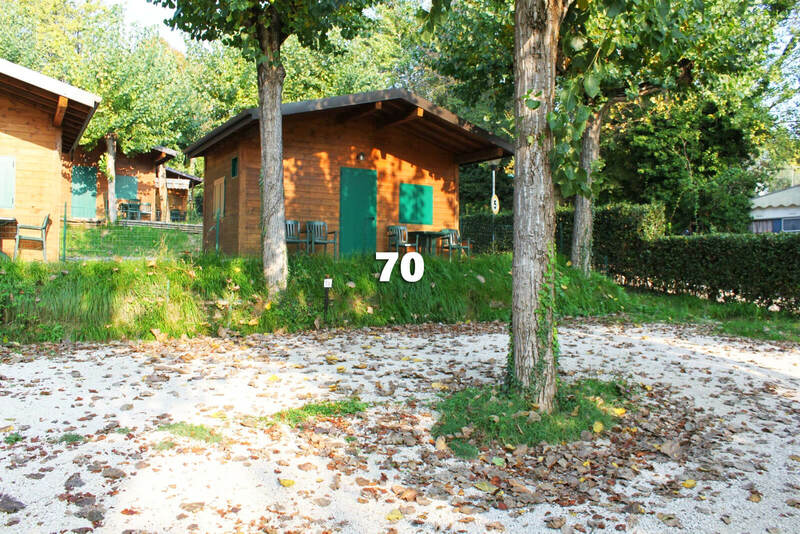 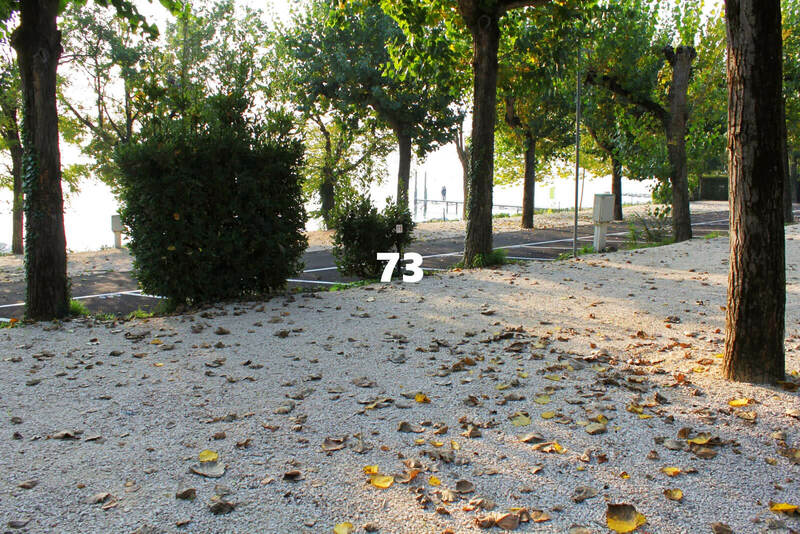 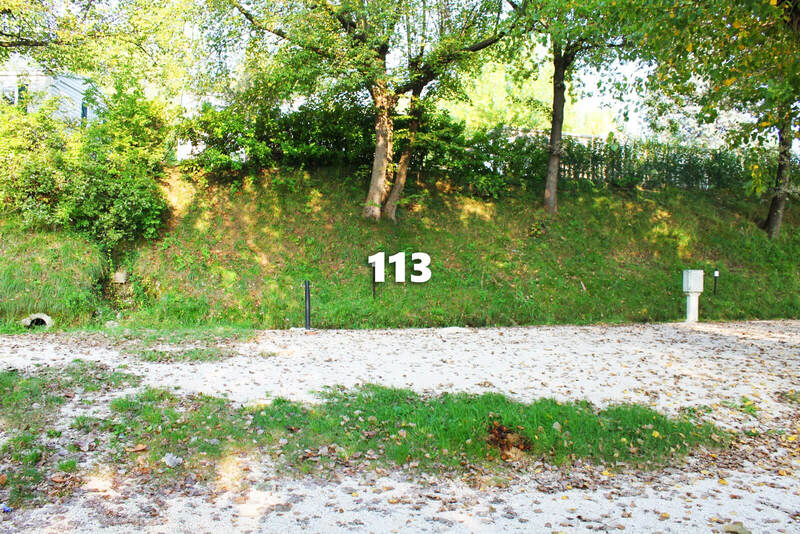 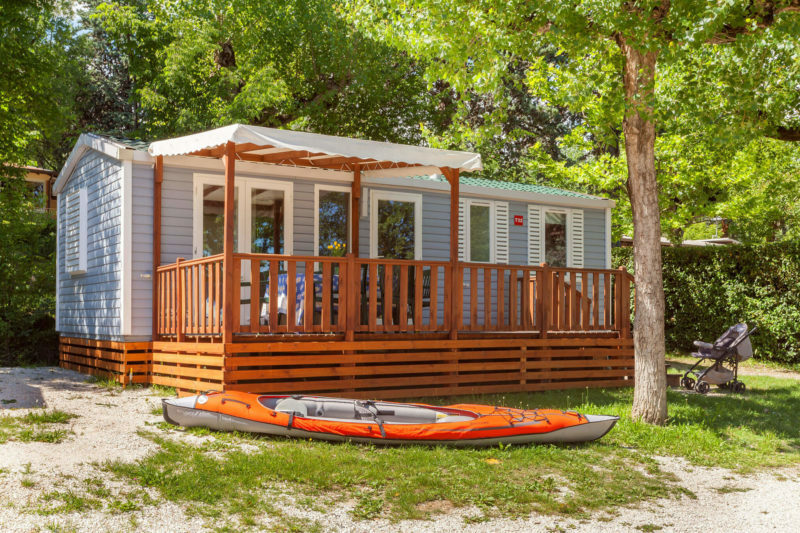 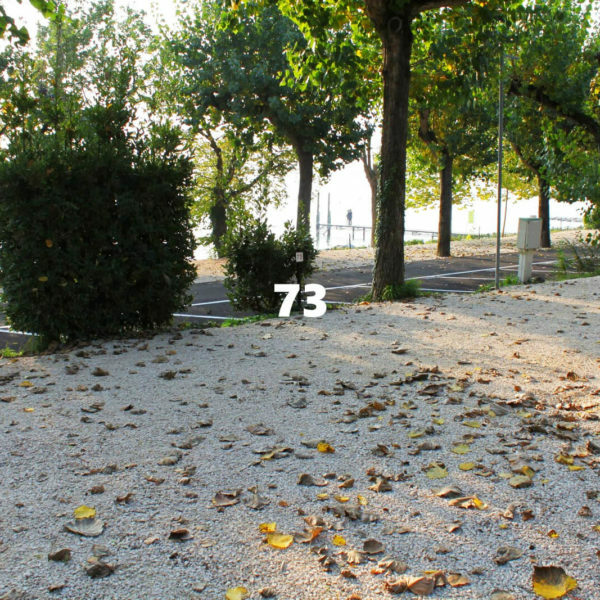 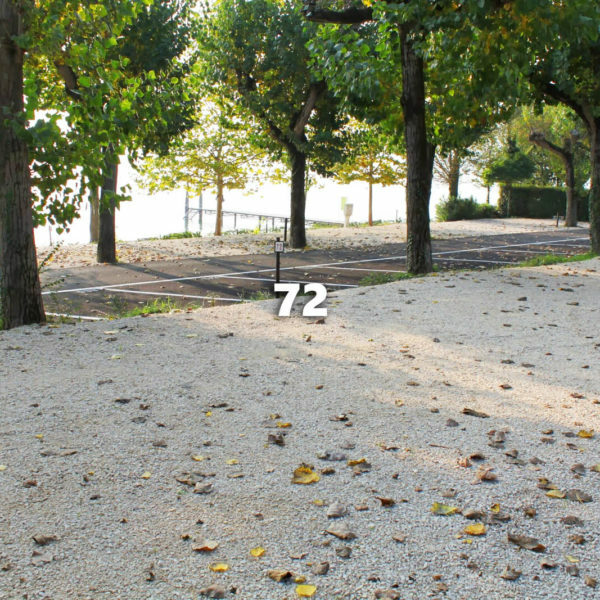 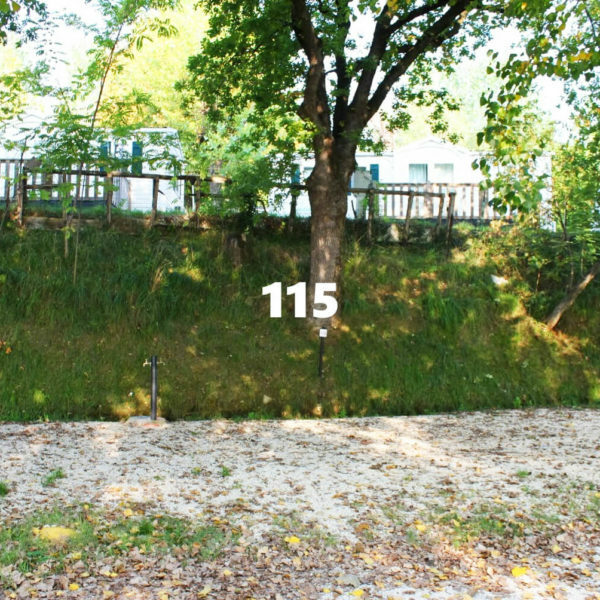 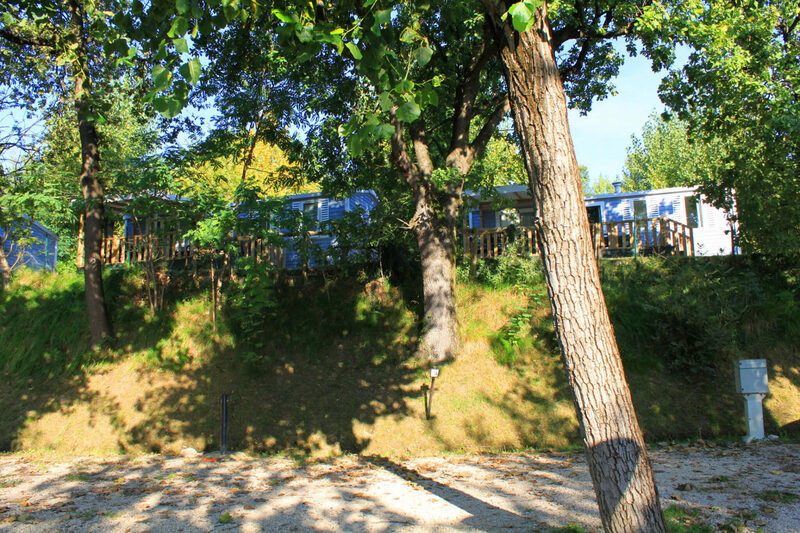 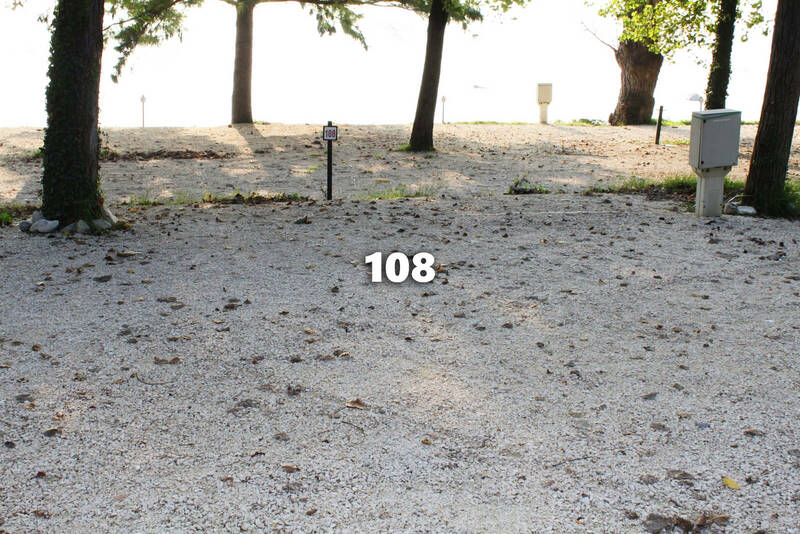 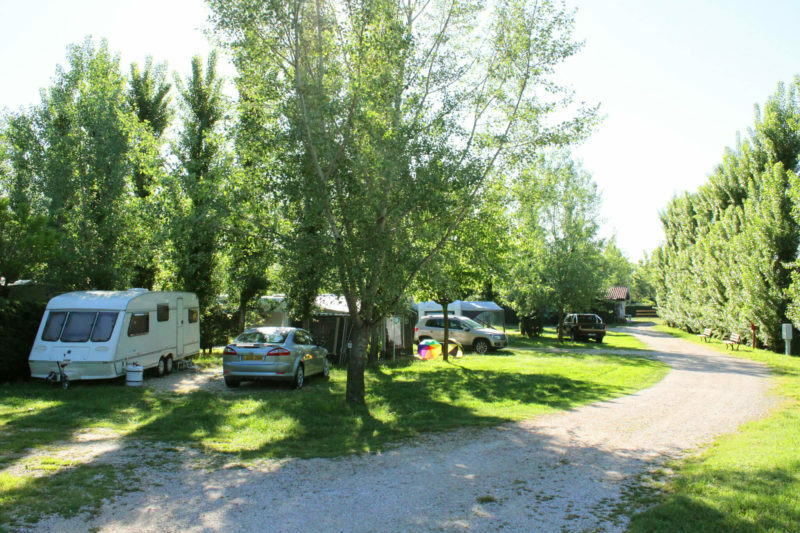 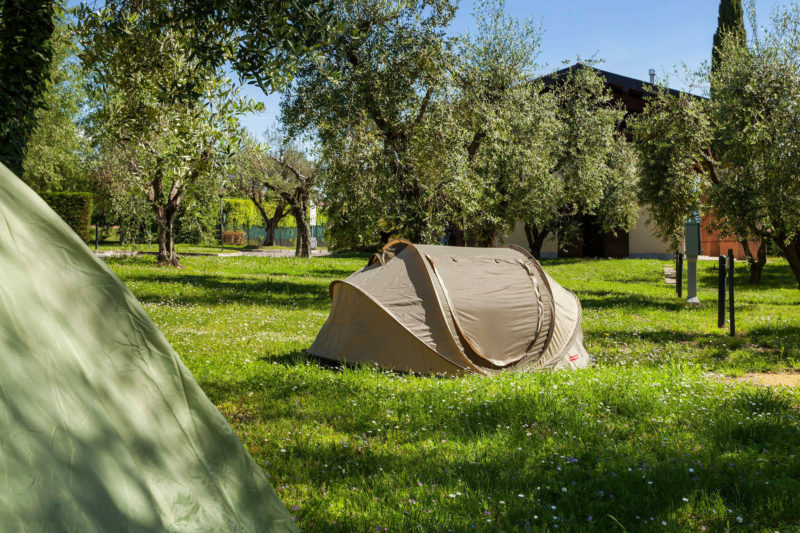 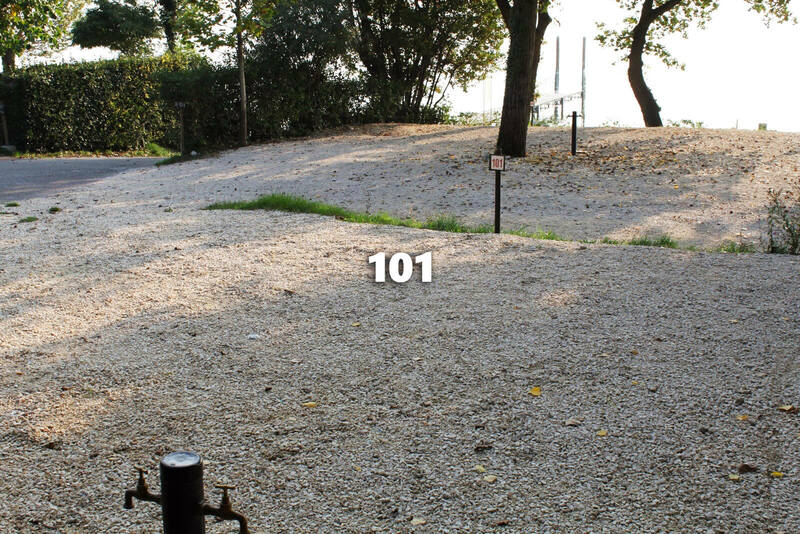 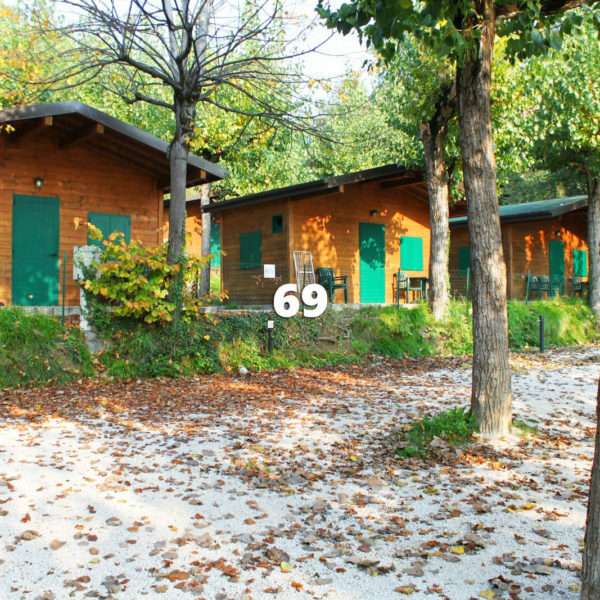 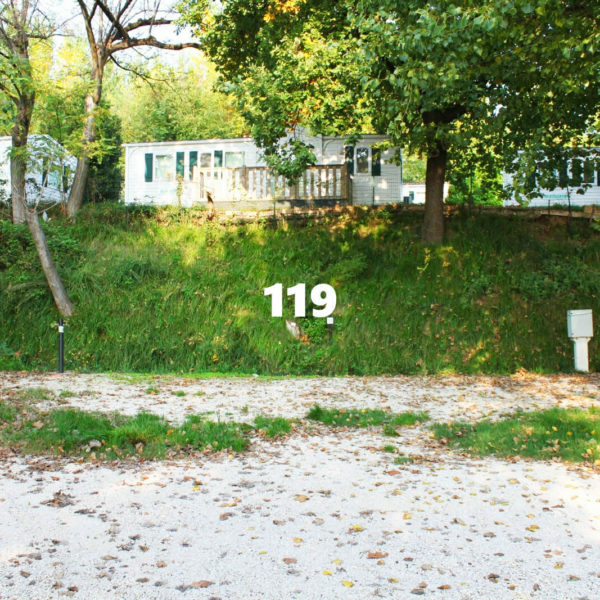 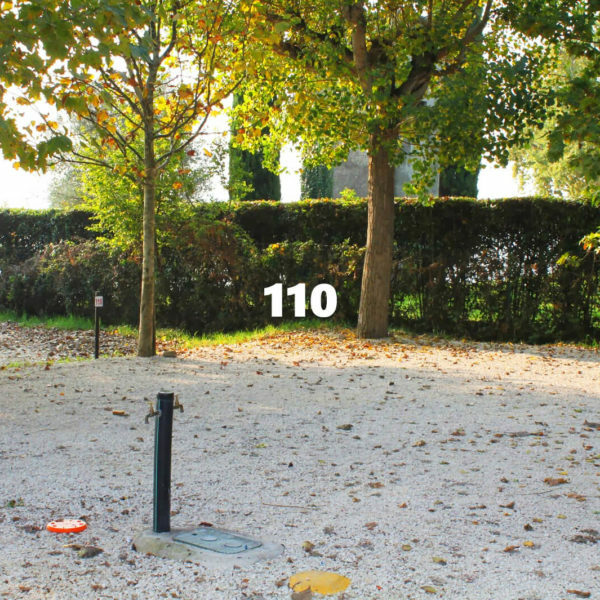 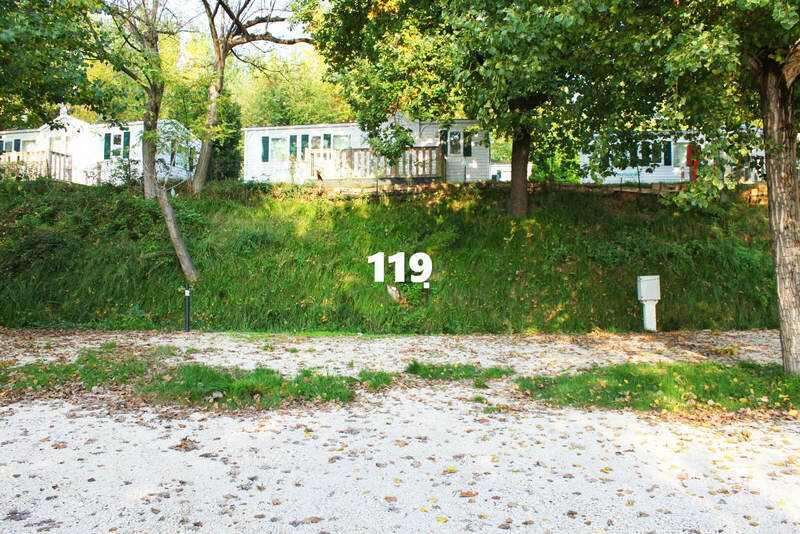 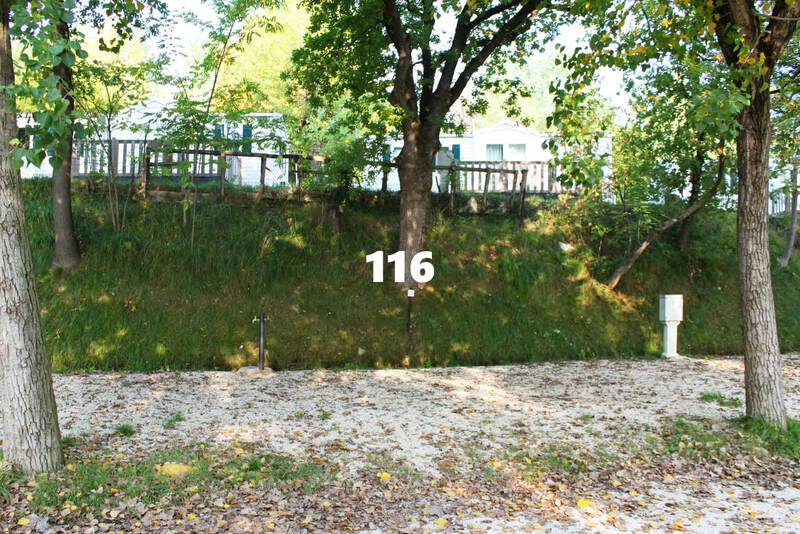 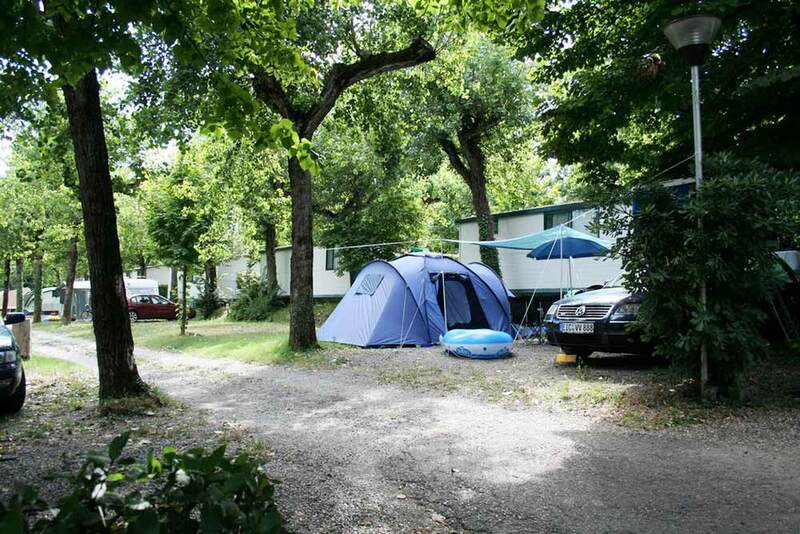 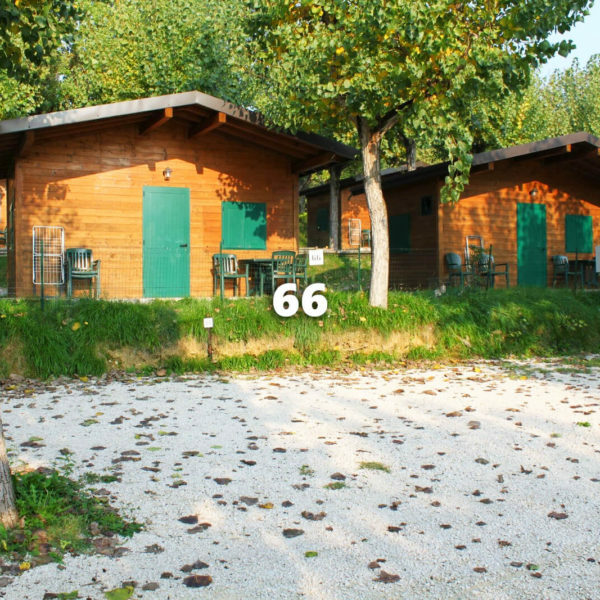 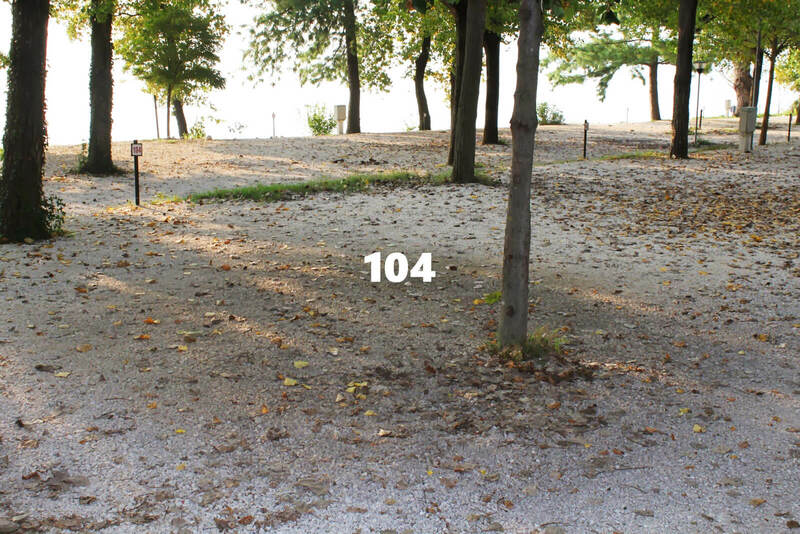 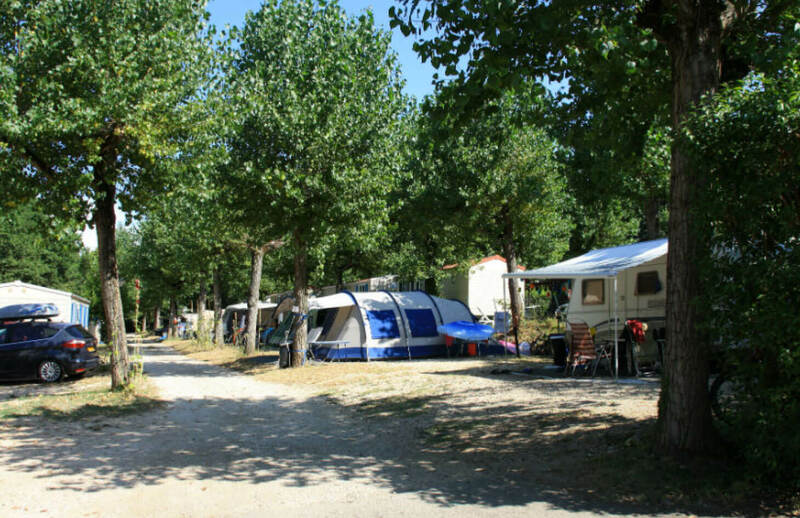 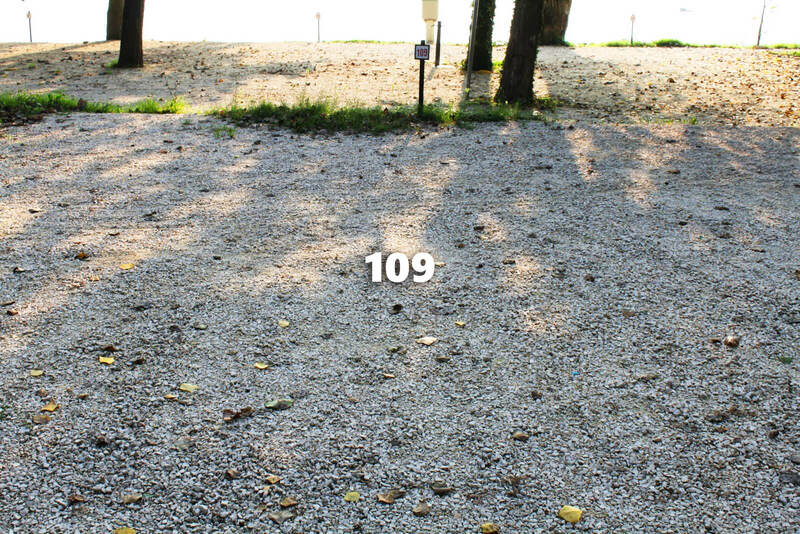 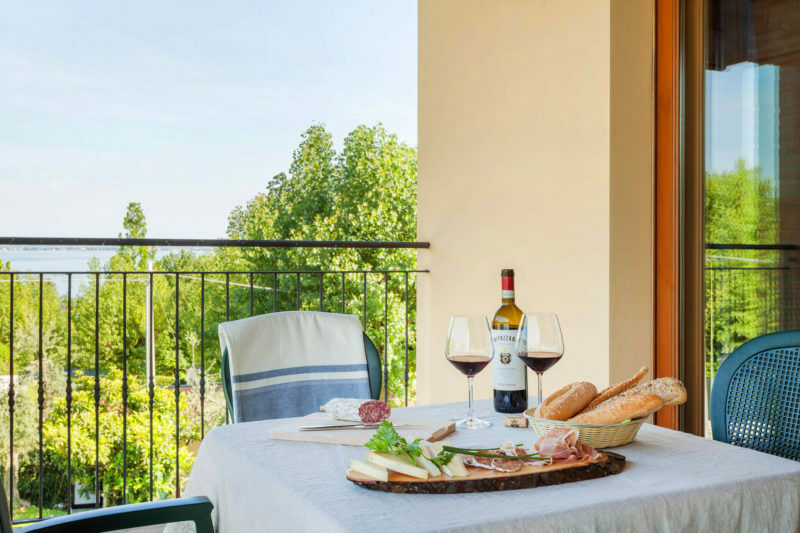 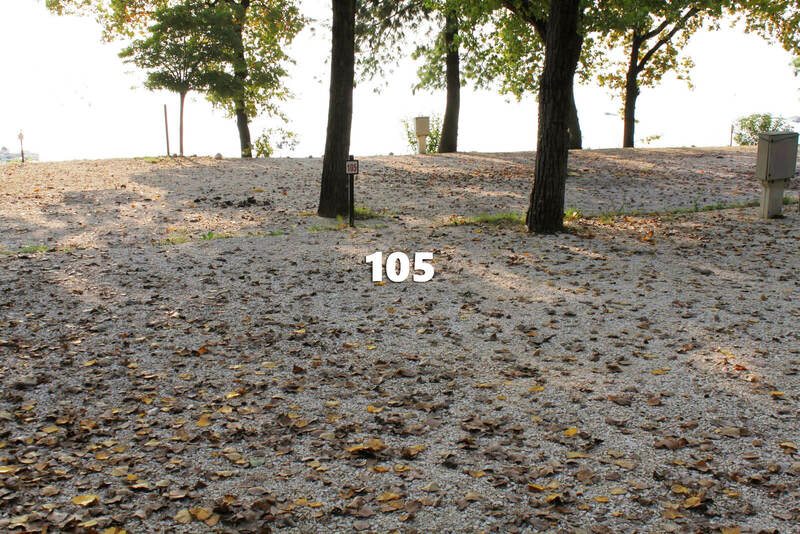 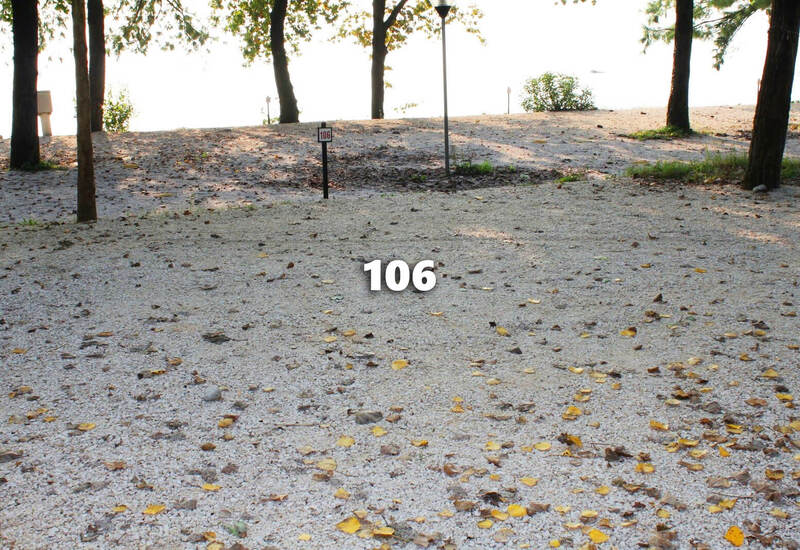 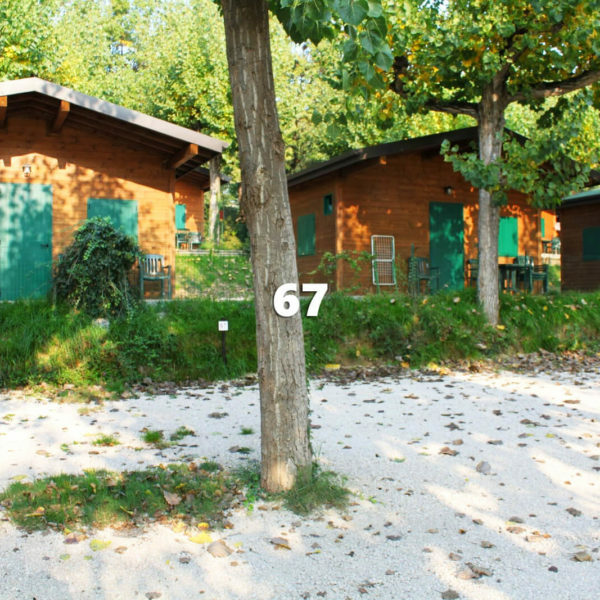 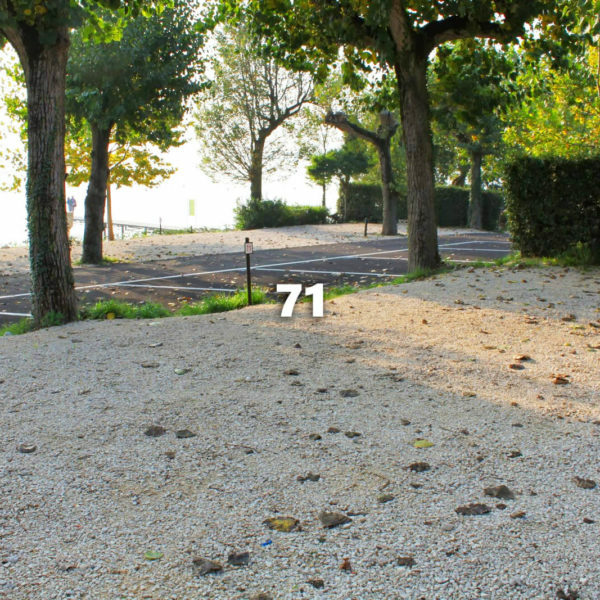 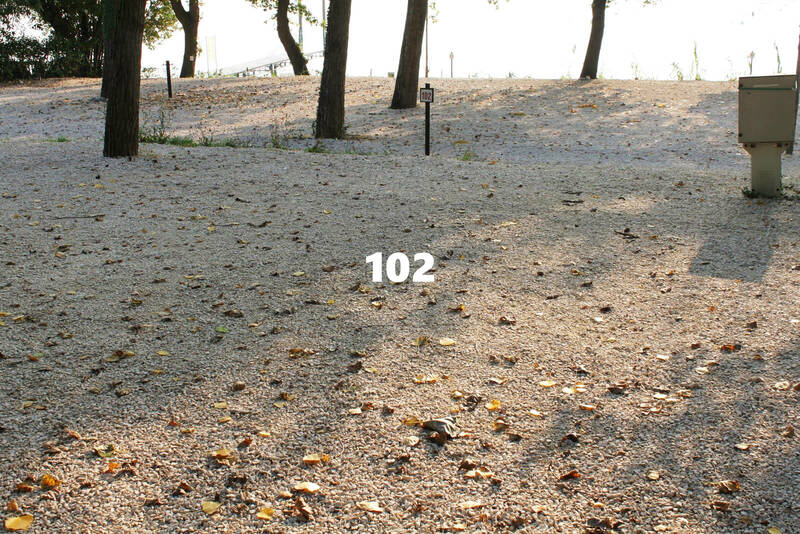 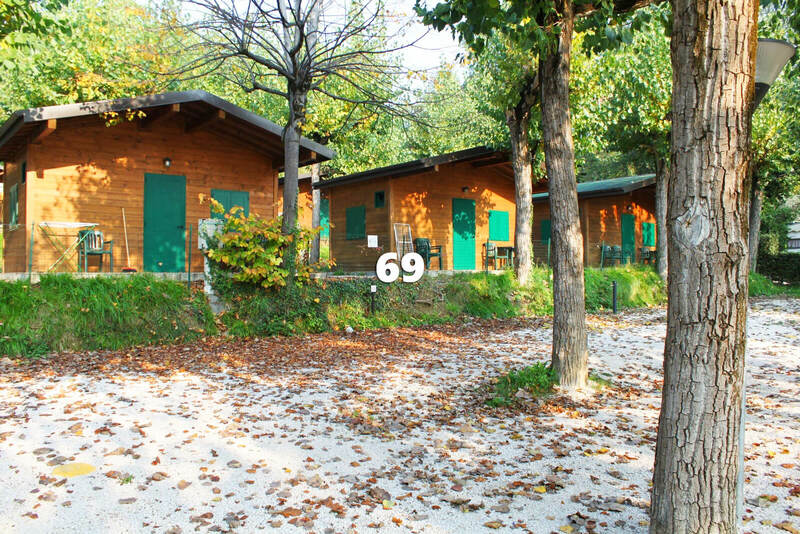 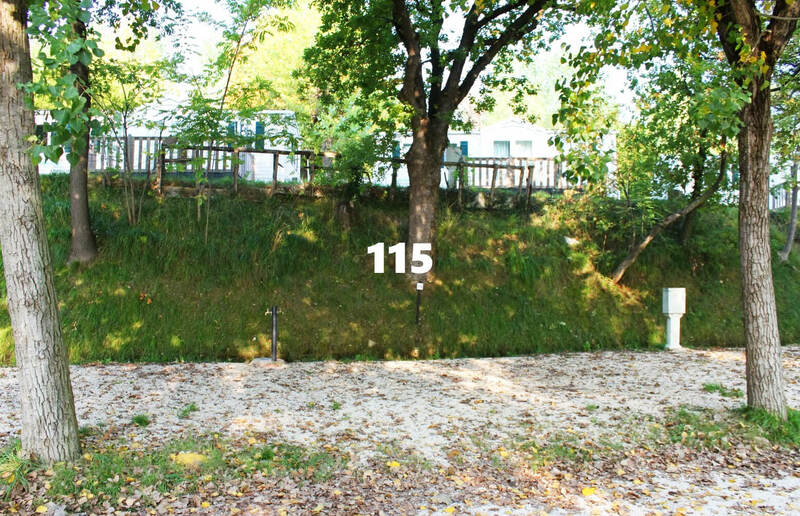 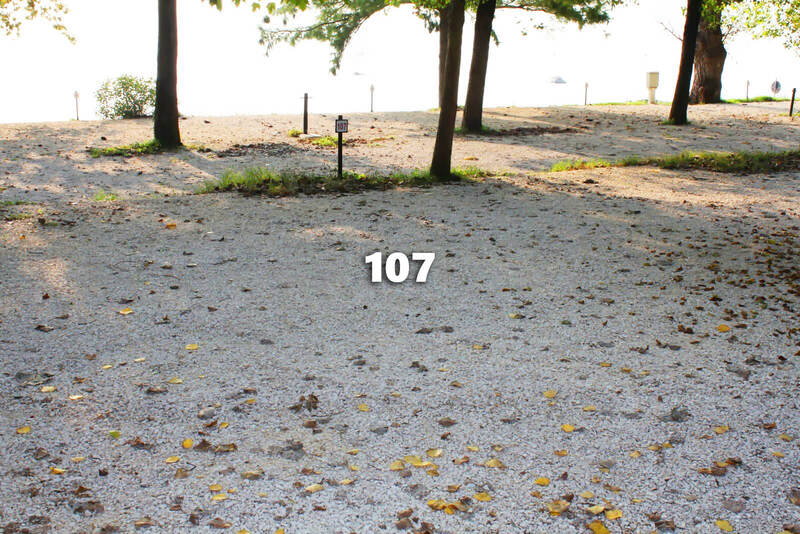 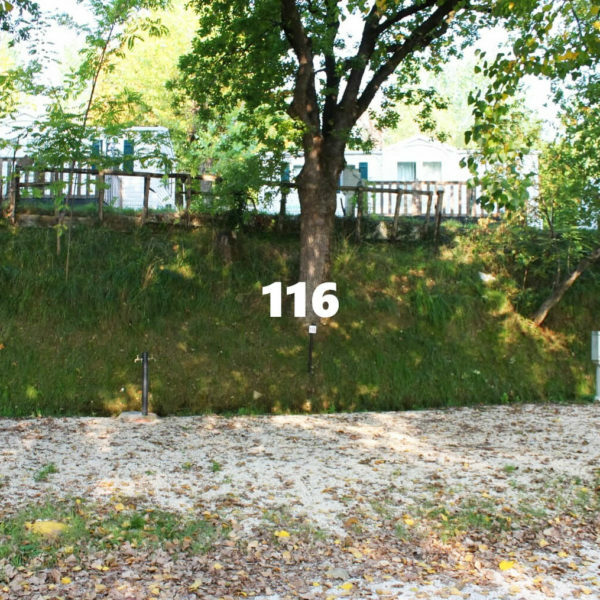 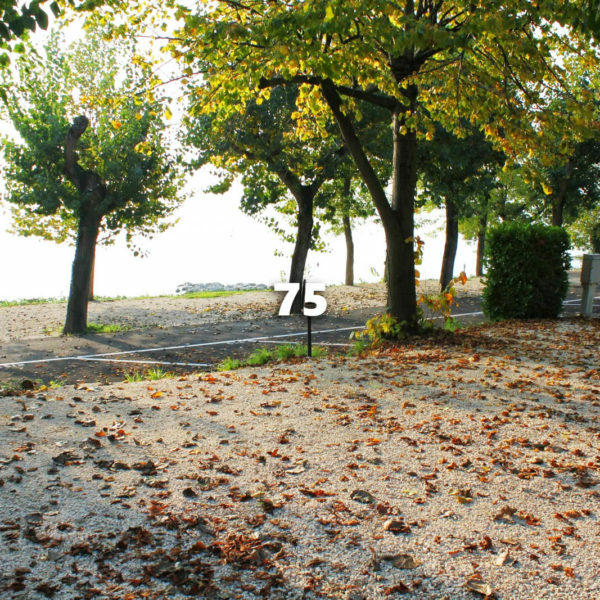 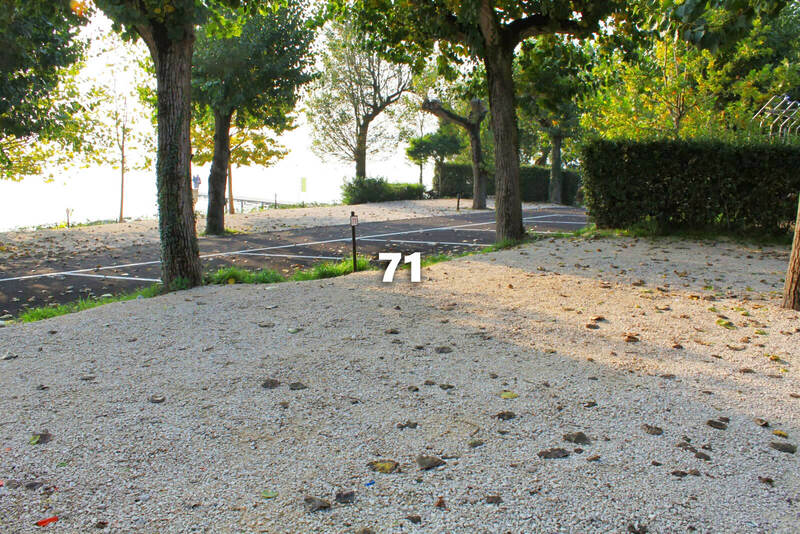 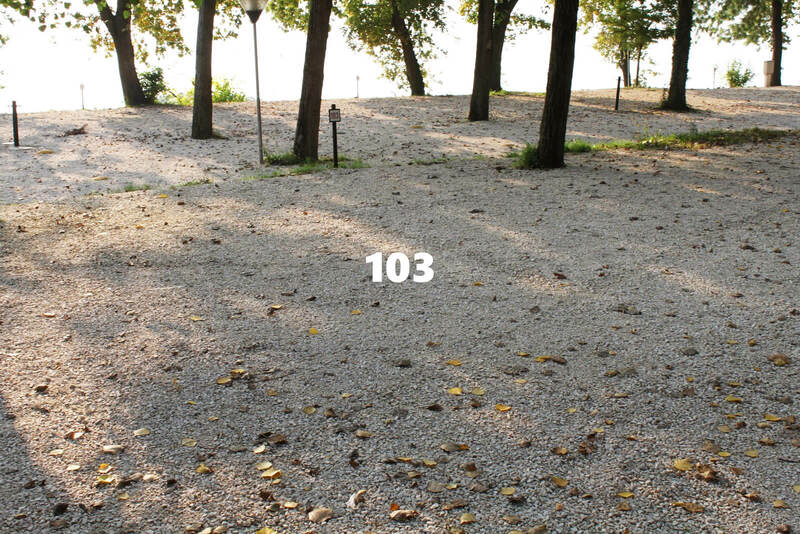 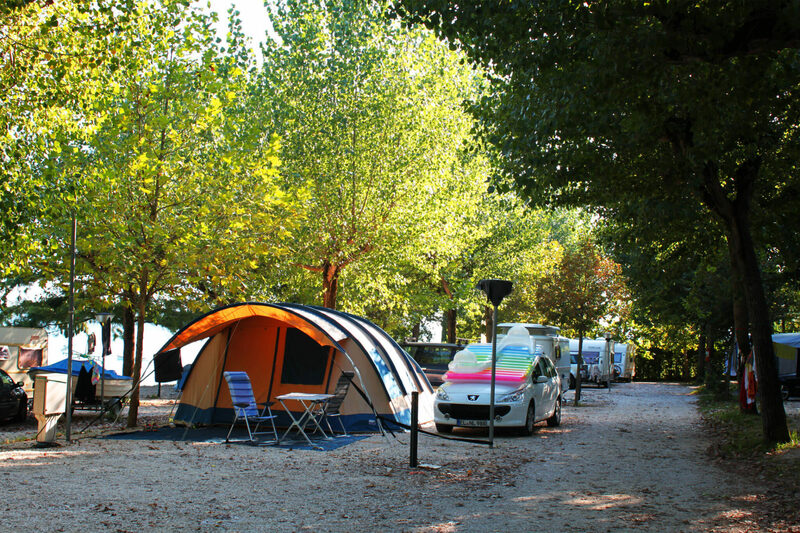 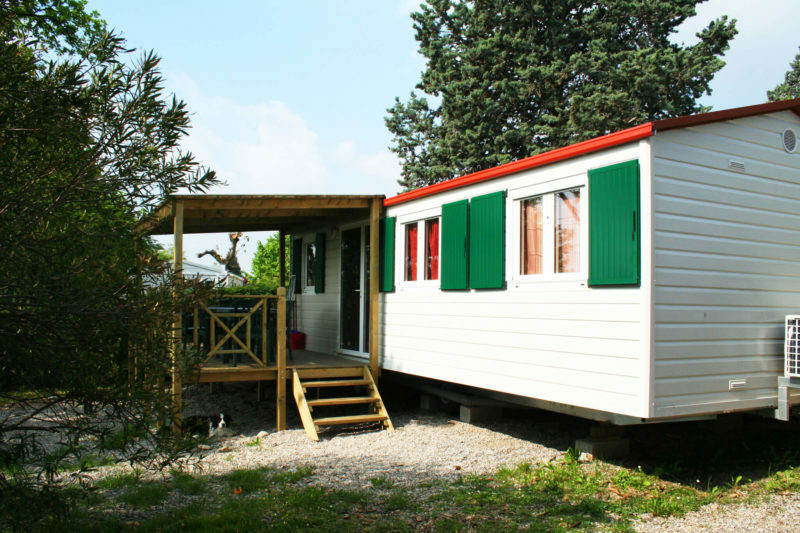 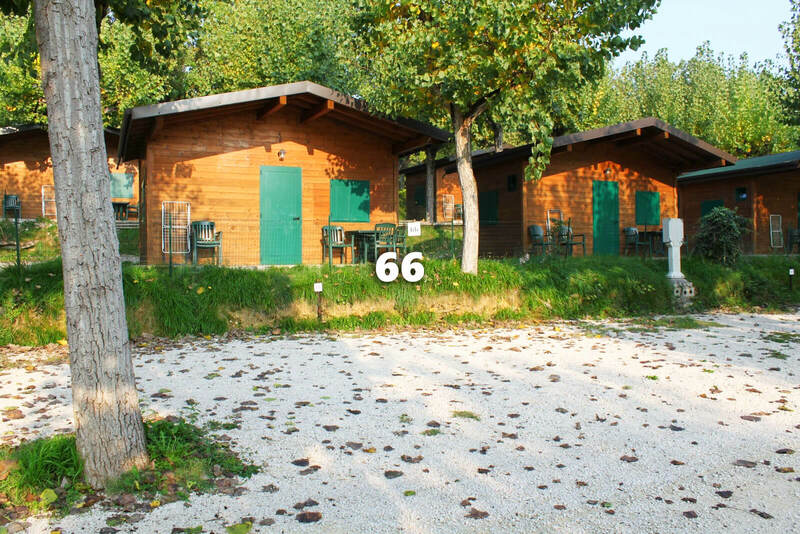 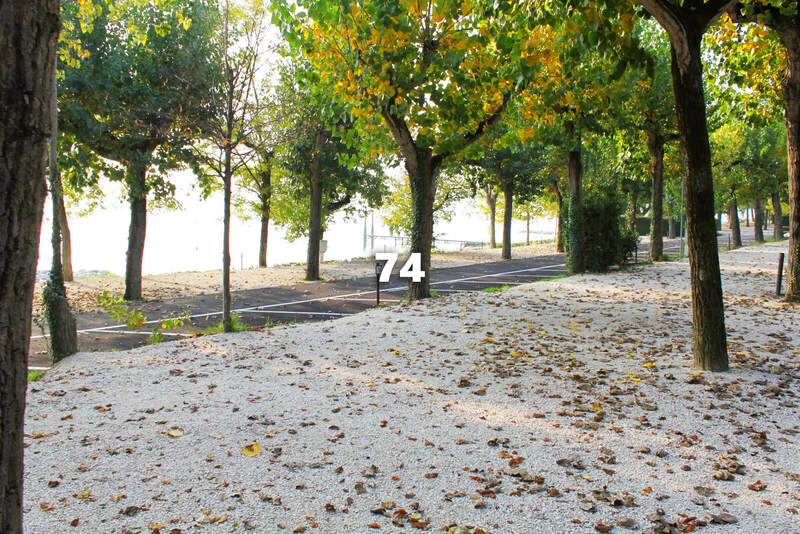 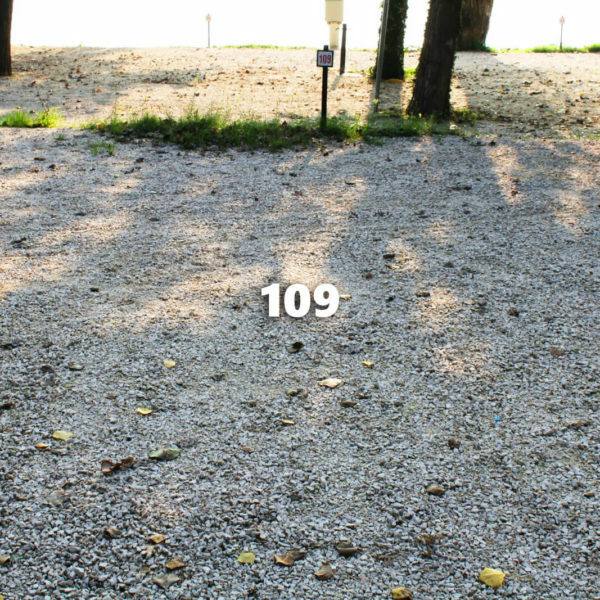 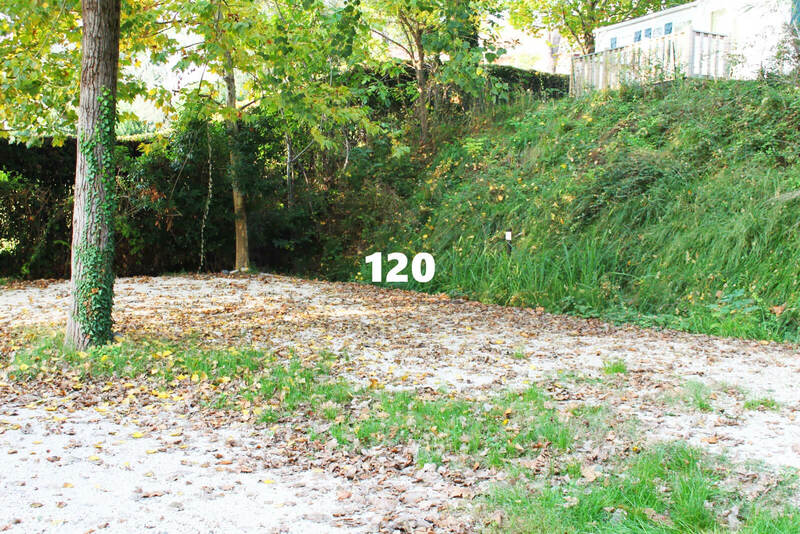 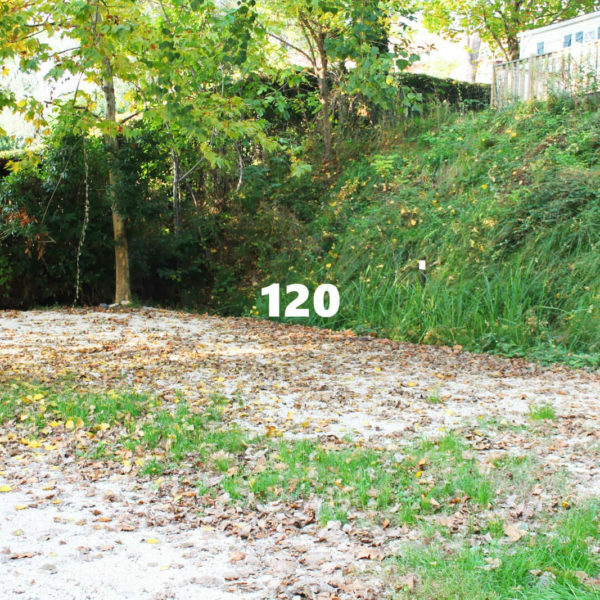 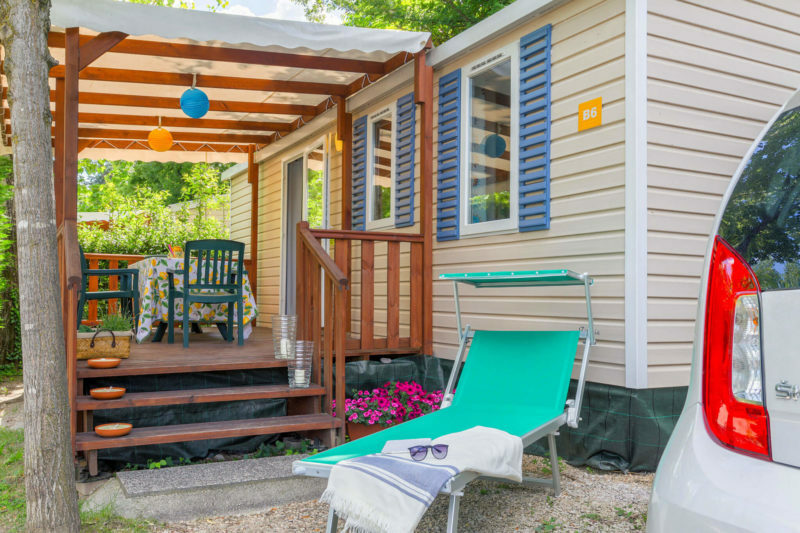 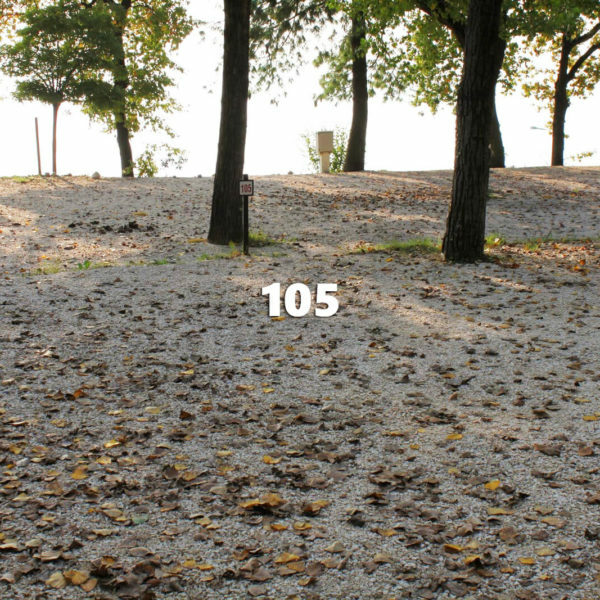 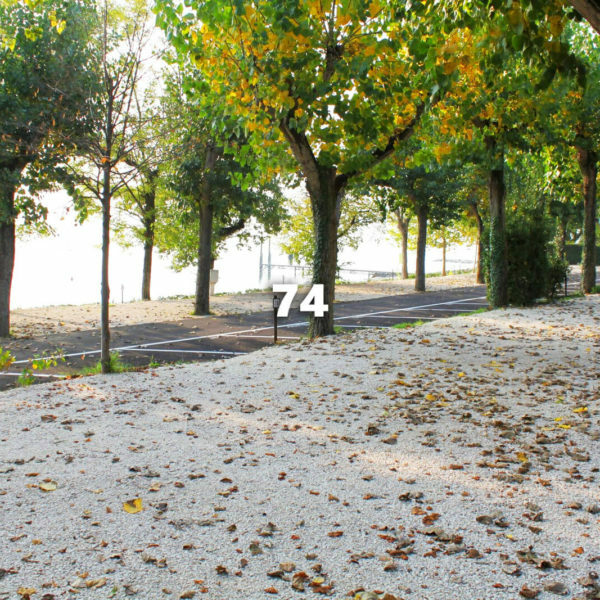 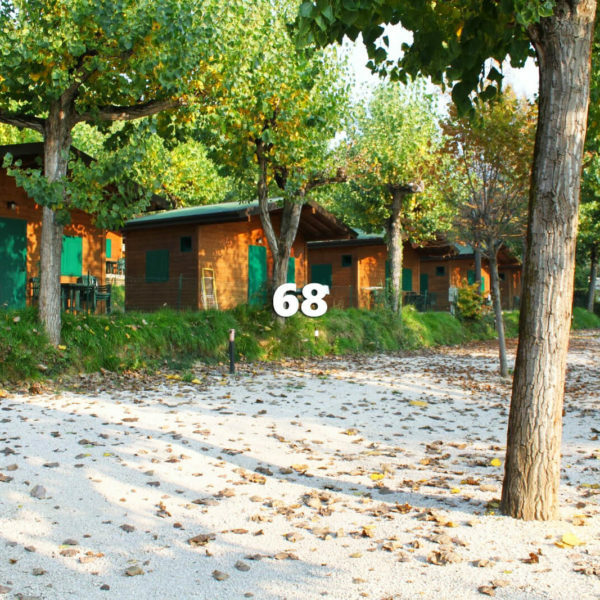 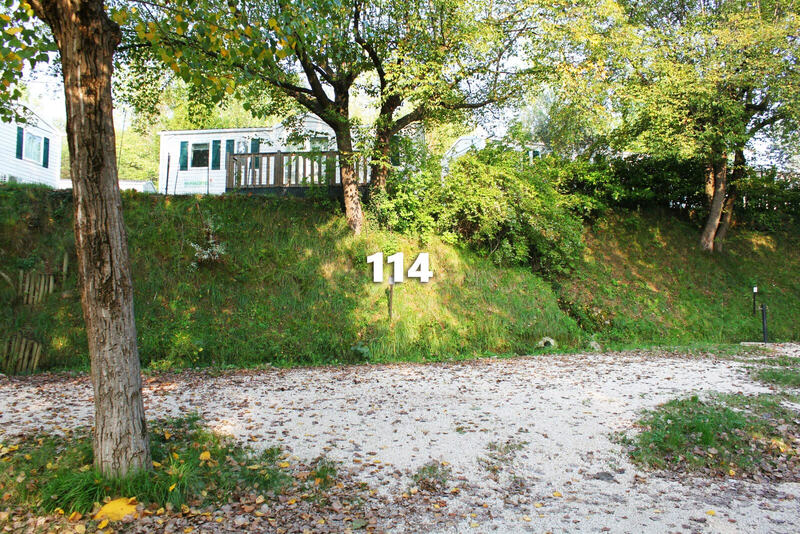 The Alfa Pitches can be found in various different areas of the Campsite, from Restaurant, to Lake, to Pool. 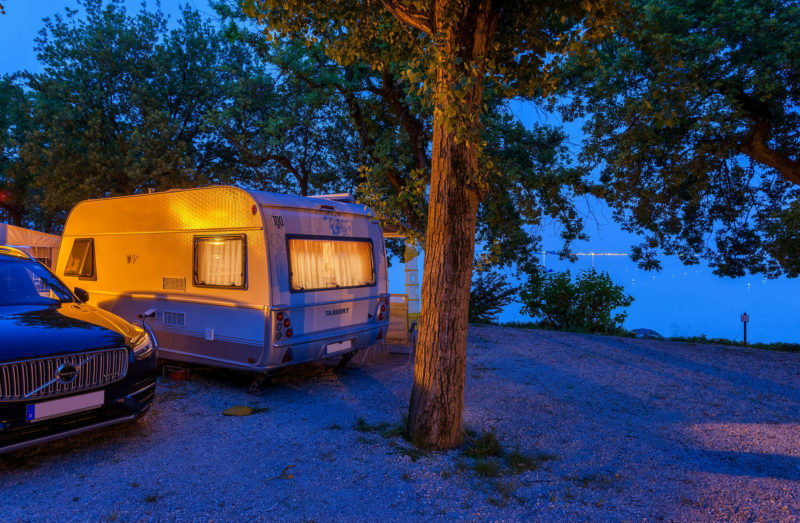 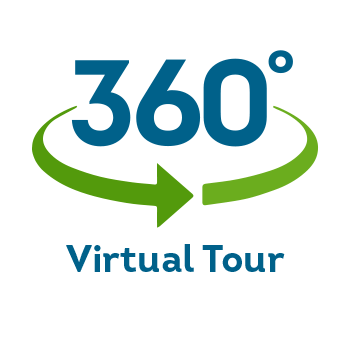 They vary in size so be sure to let us know the size of your Camper and we will find you the best possible solution. 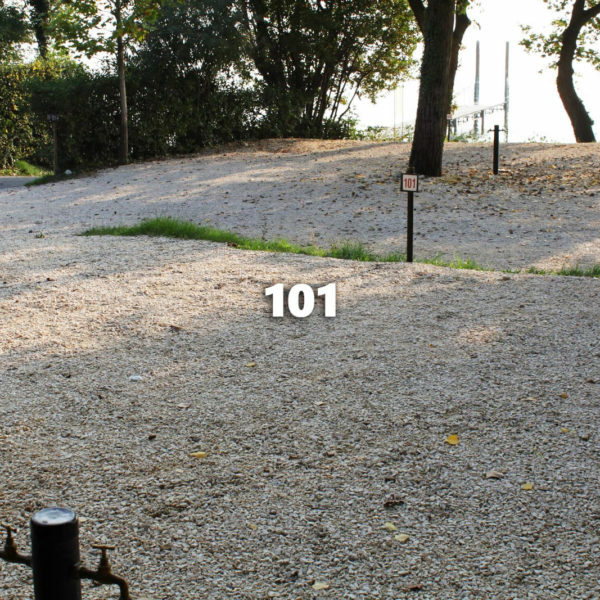 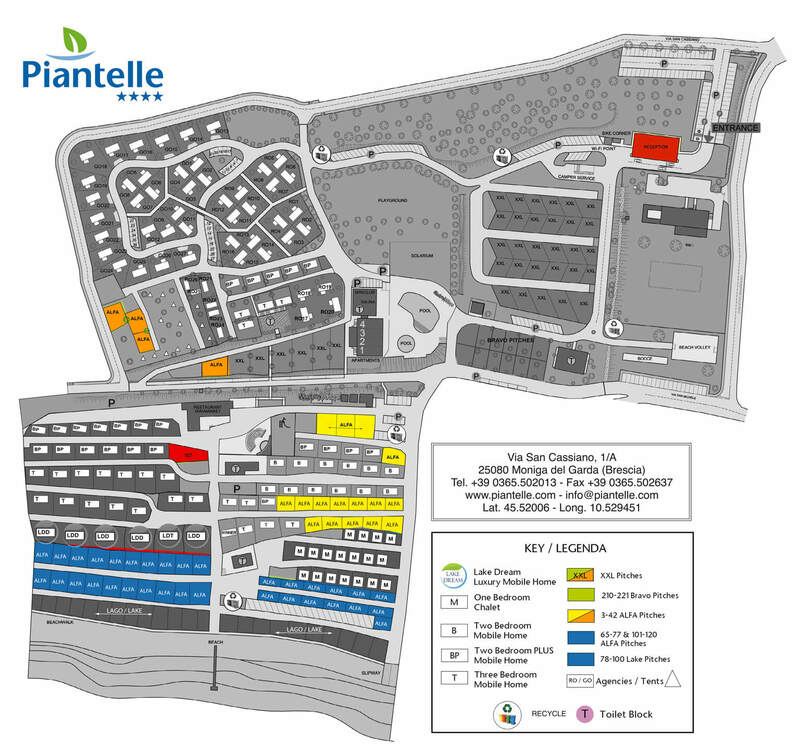 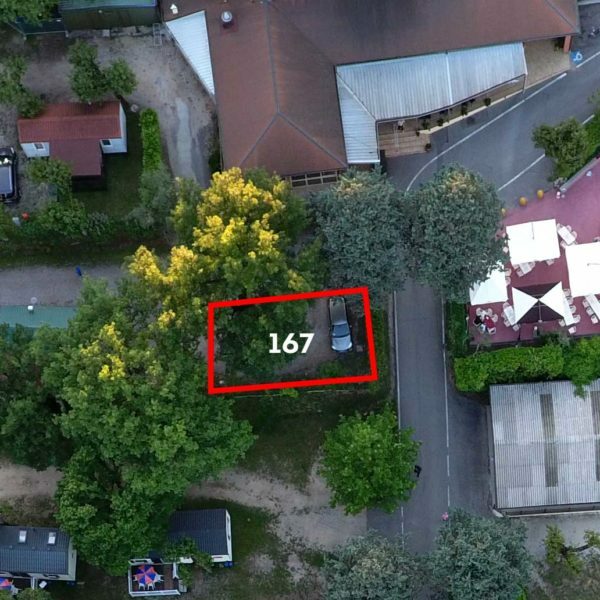 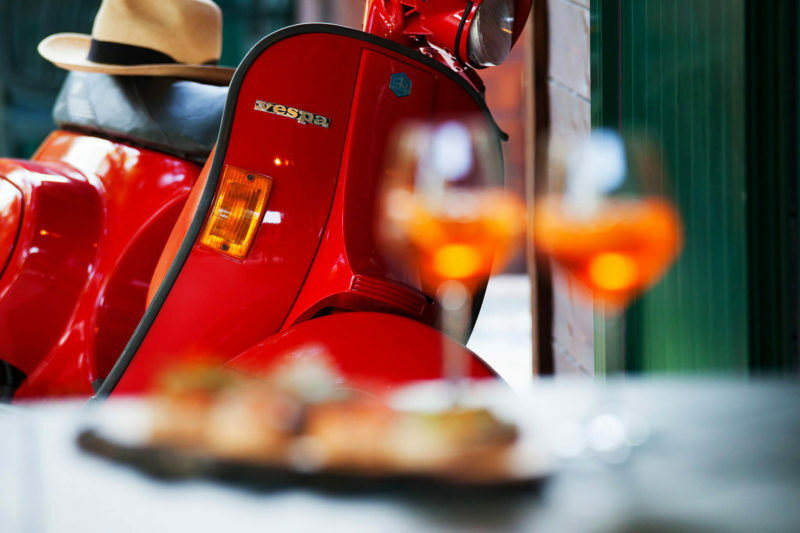 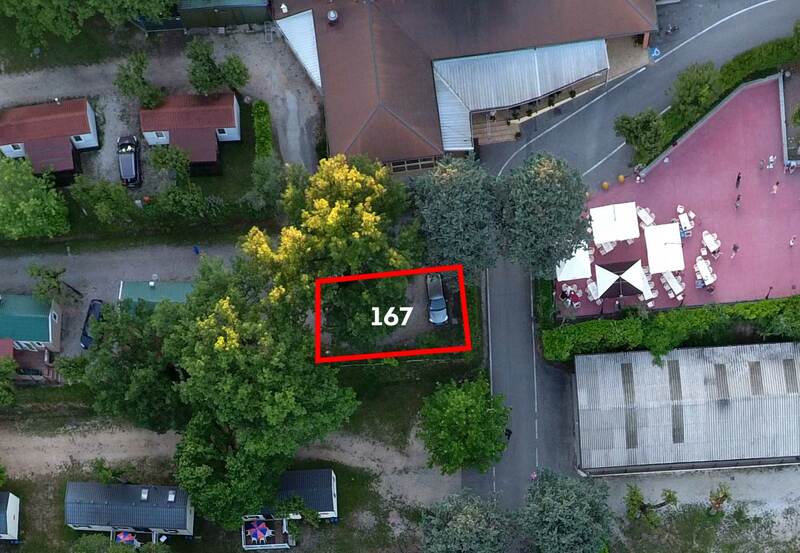 Alfa pitches vary in size and location, some near the lake, some the restaurant and some near the pool. 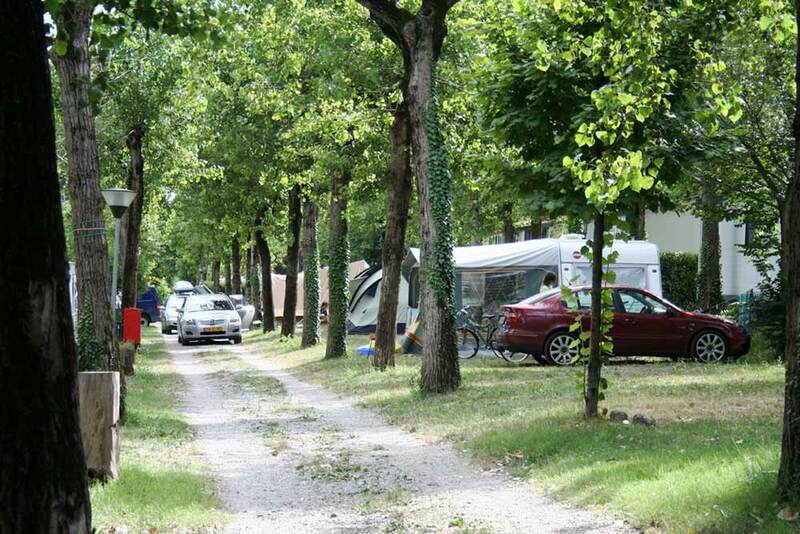 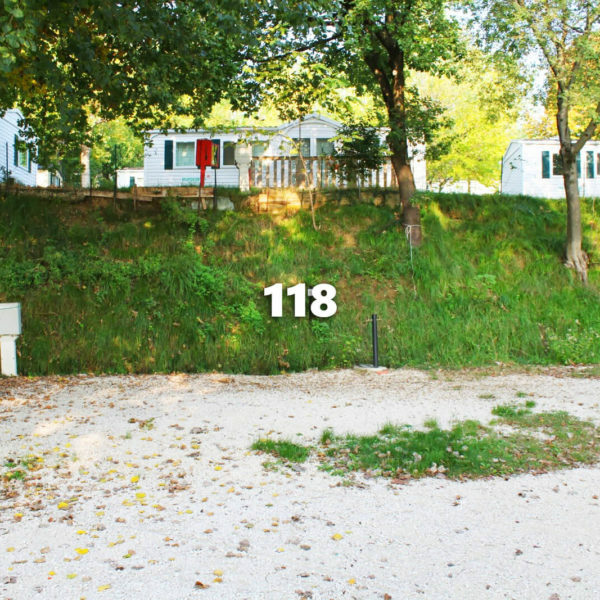 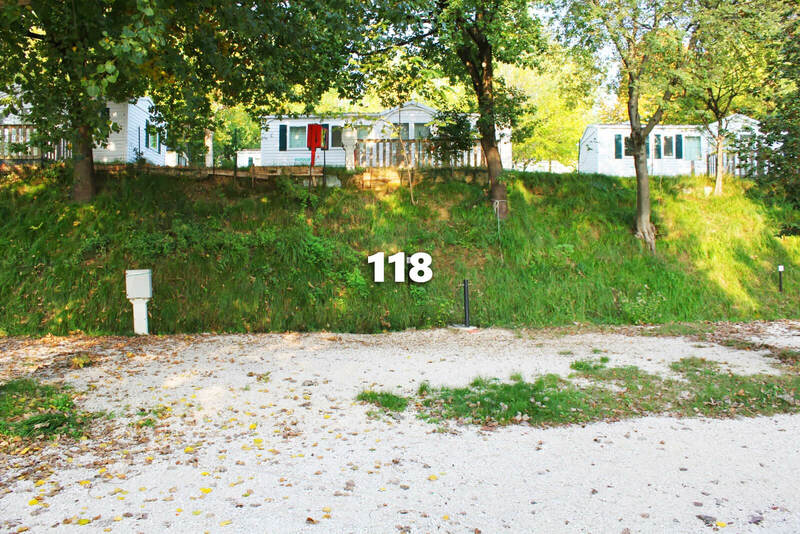 As with all our Campsite they are well shaded, and spacious. 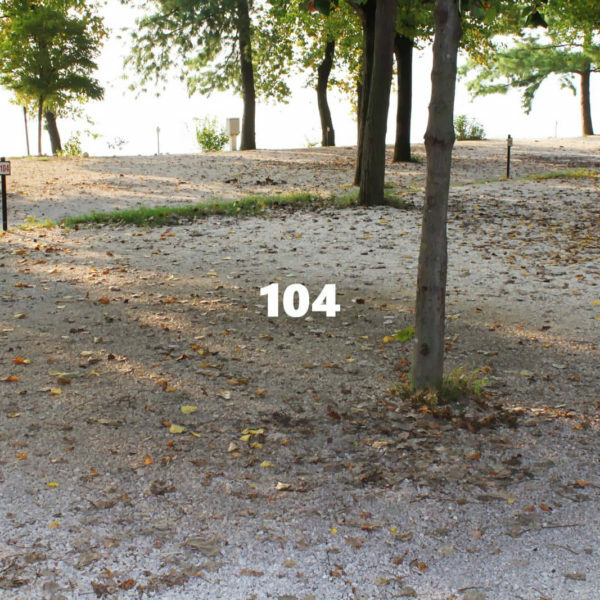 These are numbered from 1 to 110 on the map, either in the blue area or in the yellow area.